Is a Home Inspection a warranty or a guarantee of system condition? What if the Inspection uncovers issues? Will you fix the issues you find during the Inspection? A home inspection is a professional, complete visual examination of the major systems and physical structural elements of a home at the time of the inspection. Our emphasis is on identifying existing or potential problems that would affect a purchaser’s buying decision. A home is the largest purchase most people will ever make. It only makes sense to find out as much as you can about the house you are interested in before you buy. That way you can avoid costly surprise repairs and problems with your new home. A professional inspection will give you a clear picture of the many systems and structural elements that make up the property, present at the time of the inspection. If you are selling your home, a listing inspection will point out any potential issues that might be uncovered later by the buyer’s inspector. Finding them early will allow you to address them before listing your home, making for a faster and smoother sale. Our standard inspection report covers all the major systems and structural elements of the house. This includes the condition, at the time of the inspection, of the home’s heating and air conditioning systems, plumbing and electrical systems, roof, foundation, attic and visible insulation, walls, doors, windows and all visible structures. Click on the link on the left hand side of this page entitled “Oregon Insp. Law” (The Oregon Home Inspection Certification Law) for a detailed list of items required for inclusion in an inspection. No, you aren’t required to be there for the inspection. We highly recommend that you be present during the last hour of the inspection so that we may go over our findings with you. It’s a valuable learning experience for most people and will help you get the most benefit from the inspection. The time will vary depending on both the size and condition of the home. For most homes, 3-4 hours is pretty typical. But for larger homes, or homes in deteriorated condition, it may take longer. Absolutely. A professional inspection of a new home is important. We can spot potential issues early, while they are still easy to correct and before issues can lead to damage. Most general contractors are very good at scheduling and coordinating sub-contractors, but spend very little time on-site checking quality control. City and county building inspectors are also limited. They have guidelines on what and how completely they can view a structure. For example, city and county building inspectors cannot carry ladders. All of their inspections are from the ground. So a roof inspection is inspected from the driveway or the street. If you would like to view a sample report of a new construction home, click on the link to the left entitled “Sample Report” and follow the four easy steps. Chances are that even if you are very familiar with home construction, you still don’t have the knowledge, training and experience of a professional Home Inspector. 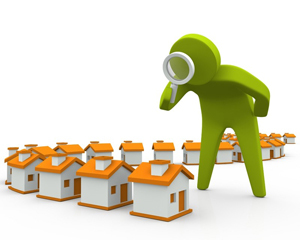 We’ve built and inspected hundreds of homes. We are not only familiar with all the systems of a home and how they work and need to be maintained, but we also know what to look for to tell us that they are getting ready to fail. But beyond the technical expertise and experience a professional inspector brings, it is important to remember that the inspector remains an impartial third party. If you are involved in buying or selling a house, it’s impossible for you to remain completely unemotional about the house, and this may cloud your judgment. The professional inspector will provide an objective, outside, opinion to report the facts. NO. A home inspection is limited to what is visibly accessible at the time of the inspection. Rugs, pictures, furnishings, wall coverings, and vegetation can all hide, block, or prevent access to parts of the home. An inspection is a written professional opinion of the condition of the home at the time of the inspection. We cannot predict or forecast when a working system may break down or fail. Our report will tell you the condition of the house, including needed repairs and expenses. No house is going to be perfect. 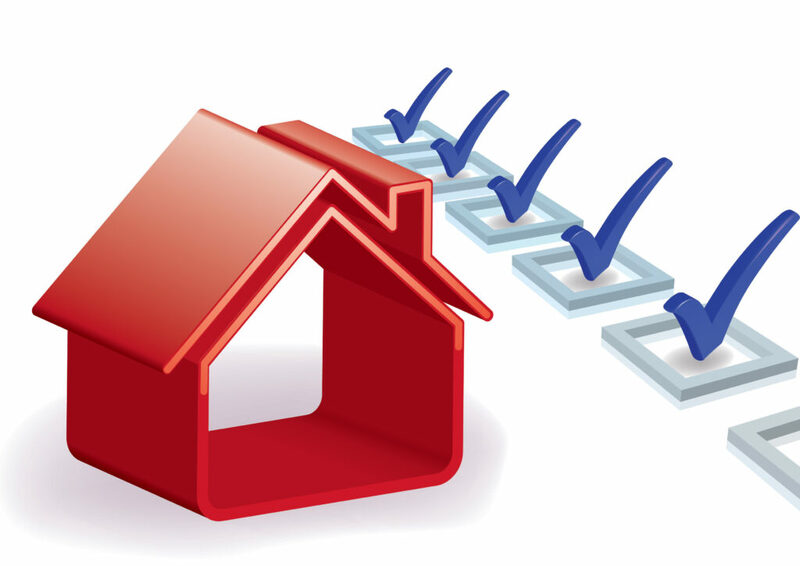 It is up to you to decide how any issues the inspection uncovers might affect your decision to purchase. If major issues are discovered, you may want to try negotiating with the seller to have them repaired before closing the deal. Or perhaps the seller will lower the price, or offer more favorable contract terms. Part of your Realtor’s job is to help you interpret or decide the best course of action for your transaction. In the end, the decision rests with you, but knowing about potential issues, before you buy, gives you the power to negotiate and make the best decisions. No. The code of ethics of the state of Oregon prohibits home inspectors from doing repair work on properties they inspect. This assures that there will never be any conflict of interest by the inspector. Our purpose is to provide an unbiased, objective third party report on the condition of the home at the time of the inspection.